Our Exfoliating Lip Scrub is infused with plant extracts, anti-oxidants and Vitamin E. Coffee flavored. 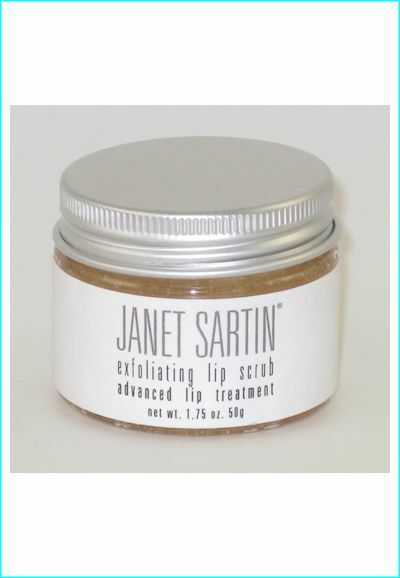 Directions for Exfoliating Lip Scrub: We suggest moistening lips before applying our Exfoliating Lip Scrub. Using clean fingertip apply a small amount to lips massaging with your fingertip in a soft circular motion. Sugar crystals will gently exfoliate lips buffing away dead skin. 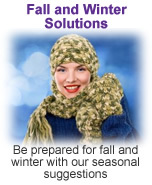 Wash off with a damp cloth. May be used as needed. Optional treatment for chapped lips follow with Janet Sartin Lip Sartinizer Lip Balm. Purchased separately. Exfoliating Lip Scrub Ingredients: Sucrose, glycerin, SIMMONDSIA CHINENSIS (Jojoba) seed oil, coconut (COCOS NUCIFERA) oil, white beeswax, tocopheryl acetate , coffee extract, mint (MENTHA ARVENSIS) extract, geranium geranium flower / leaf / stem extract, dentate Silk flower/leaf/stem extract, golden chamomile extract, SOPHORA ANGUSTIFOLIA root extract, aloe extract, sodium hyaluronate, essence (essential oil), 1,2 hexanediol.